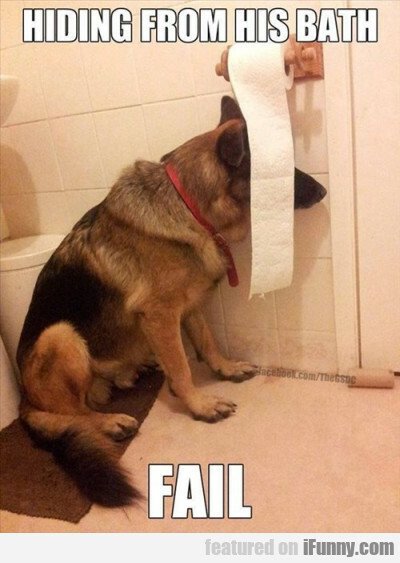 Hiding From His Bath. Fail. Finally, It's Over! That Was Such A Long Week. Thor Defeated Surtur. Hela Defeated Thor. Surtur..